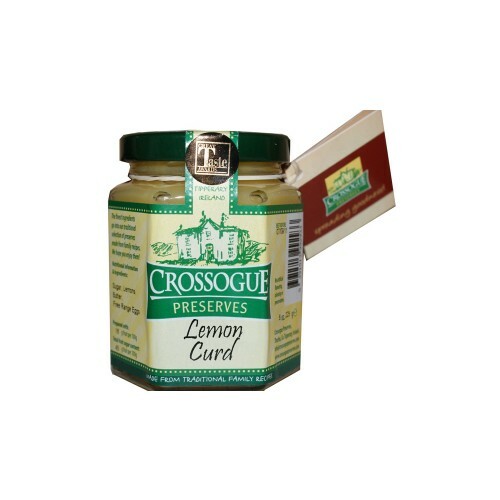 The most delicious Lemon Curd you will have ever tasted, and that's a promise! Authentic and old fashioned, packed with flavour, bite and pieces of lemon rind. 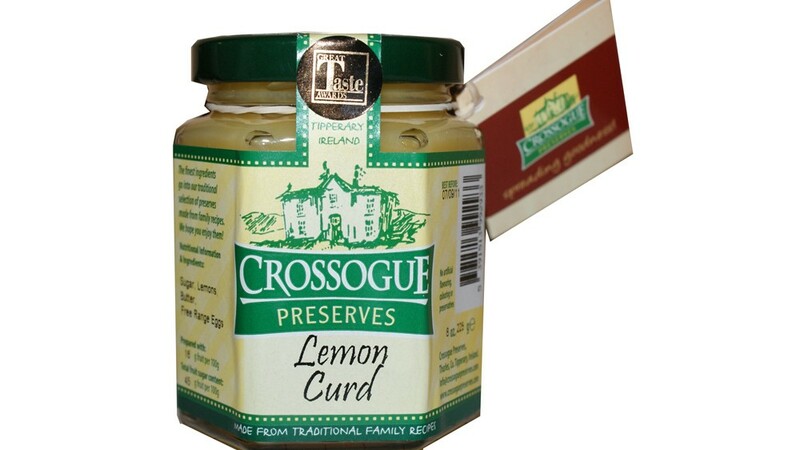 Veronica's kitchen at Crossogue Preserves hand-make this curd in small batches on their farm in Tipperary, Ireland.